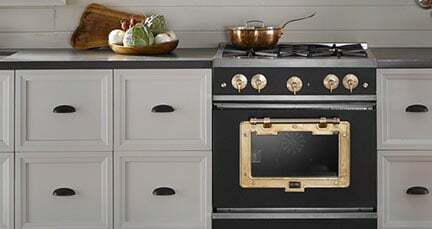 Wall ovens remind us of our old aunt’s house who made the best cookies we’ve ever had. 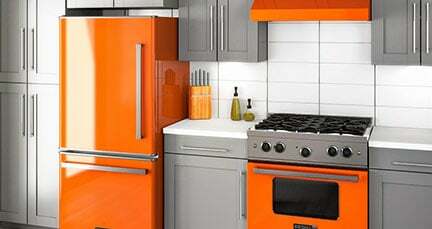 In a modern kitchen, a wall oven almost always makes the room look state-of-the-art. Big Chill’s wall oven has the most modern of capabilities with the warm look of your aunt’s old kitchen. The best of both worlds, we think. Our wall oven can go in a wall, a kitchen island or can even be stacked vertically. Get more features and specifications of our wall oven here. 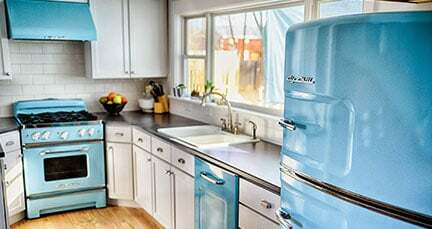 Big Chill gives the look of nostalgia with the functionality of any modern kitchen appliance. See our testimonials page for more reasons why your next wall oven should be from Big Chill.